The Firebox 1200DB is fuelled by readily available, clean-burning, environmentally friendly e-NRG bioethanol. 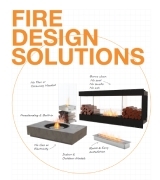 The Firebox 1200DB is a manufacturer approved surround for the UL Listed XL900 burner. 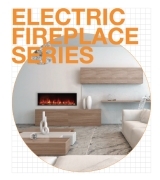 Simply insert the firebox into a standard building frame or existing fireplace cavity, and then dress around with your chosen finish. 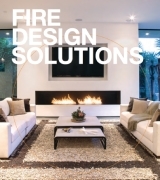 The epitome of style and elegance makes the Firebox 1200DB a visual asset to residential and commercial settings. Being smoke and soot free, EcoSmart fireboxes do not have the same environmental concerns as traditional or gas fireplaces. 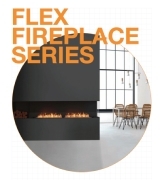 Self-contained construction and no need for a flue or chimney make this a suitable fireplace for high-rise apartments and commercial spaces.